2. Enjoying the festive fun! 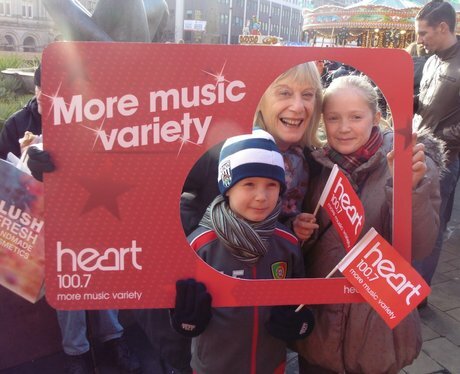 The Heart Angels went to the Frankfurt Christmas Market to join in the festive fun! Did you see them there? See the full gallery: Birmingham's Frankfurt Market!